Hitman 2 update 2.11 has been released by IO Interactive, which includes overall game improvements, the first elusive target, and PC-specific fixes including a Phenom CPU and HDR fix. The update is available for all platforms and clocks in roughly 1.2GB on PC and PlayStation 4, while the Xbox patch is 400MB in size. We’ve made a change to our HDR setup on PC. 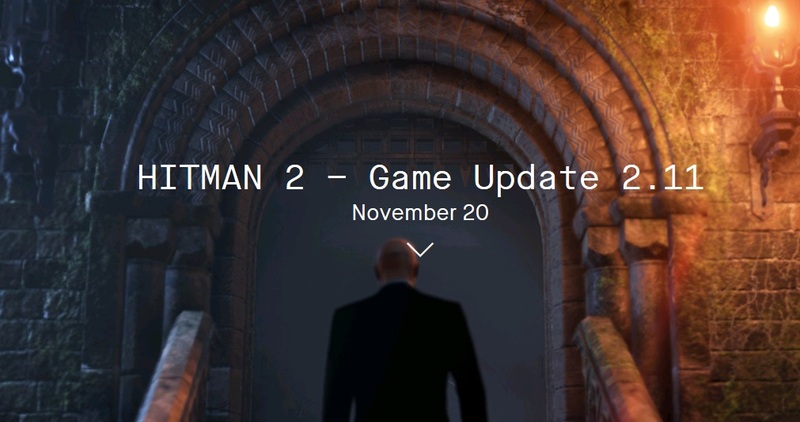 It is now possible to play HITMAN 2 in HDR in Exclusive Fullscreen. For this to work, it is necessary to disable the ‘HDR and WCG’ option in Windows 10 under the ‘Display’ menu. We’re continuing to work on and improve this feature in future updates. Hitman 2 is available now for PC, PlayStation 4 and Xbox One.